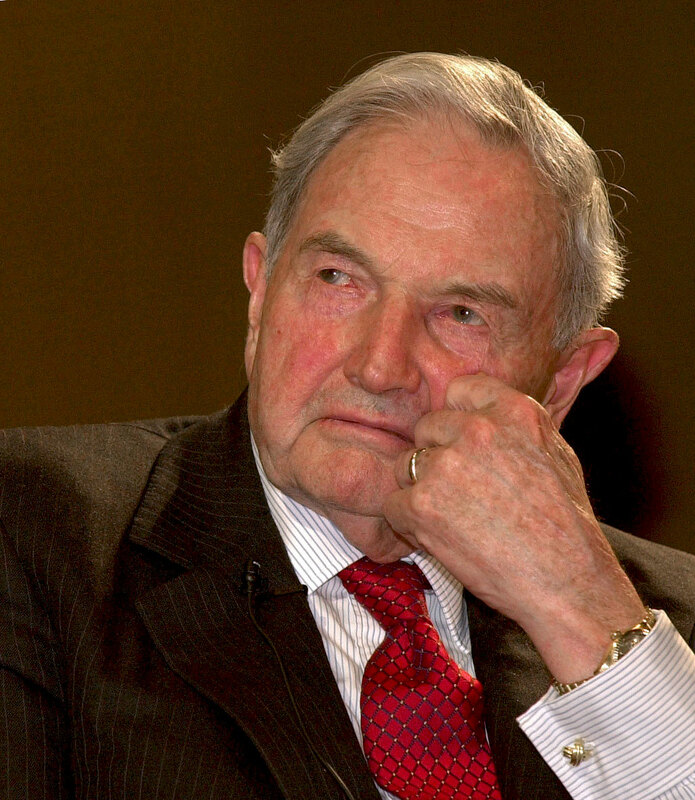 David Rockefeller, the last surviving grandson of business tycoon and founder of Standard Oil, John. D. Rockefeller, passed away today at a 101 years of age. 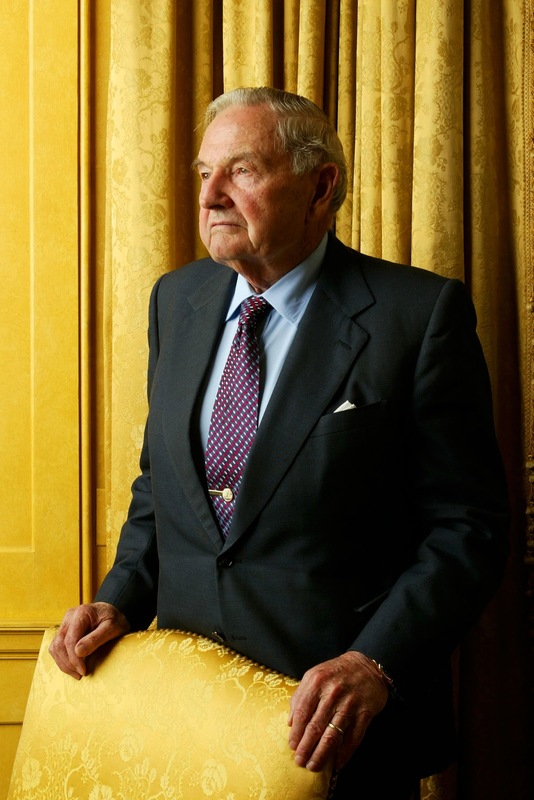 In the photo below we see David Rockefeller wearing his yellow gold Rolex Day-Date. The New York Times wrote a superb retrospective on David Rockefeller life achievement, which I highly recommend checking out. The New York Times article also included this photo of David Rockefeller wearing his Rolex Day-Date.